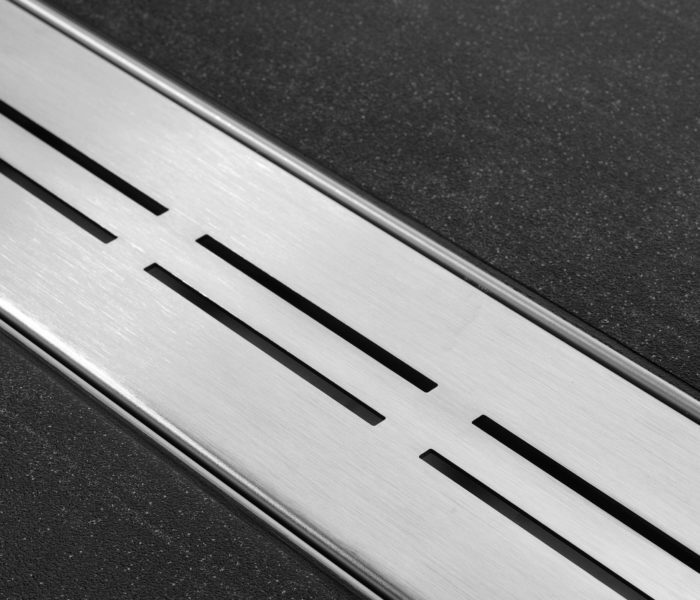 Our Multi series shower drains offer drainage solutions for a wide range of situations. 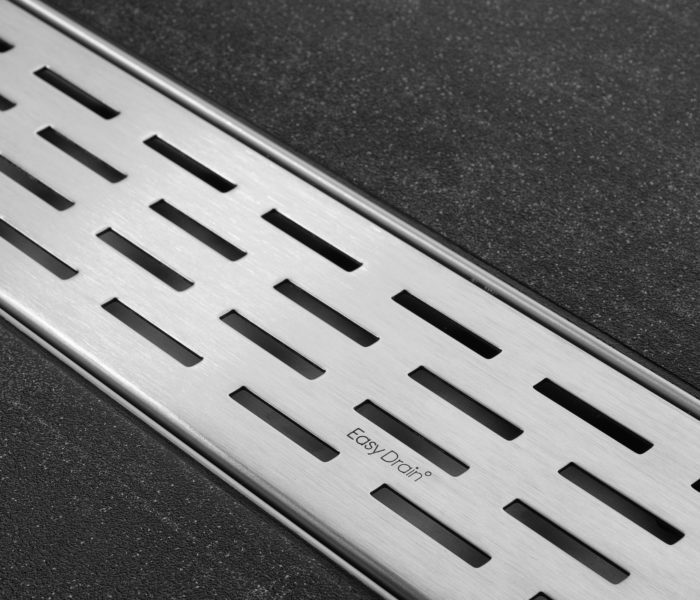 The height-adjustable grate adapts perfectly to any bathroom tile and guarantees the complete drainage of shower water. 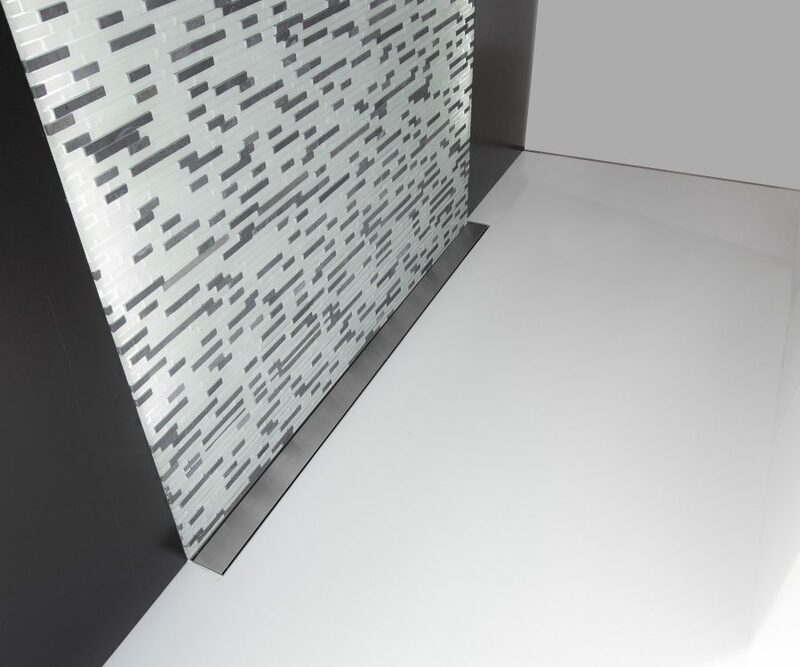 Both the Multi TAF and Multi TAF Wall are supplied with a reversible grate (tile or stainless steel). 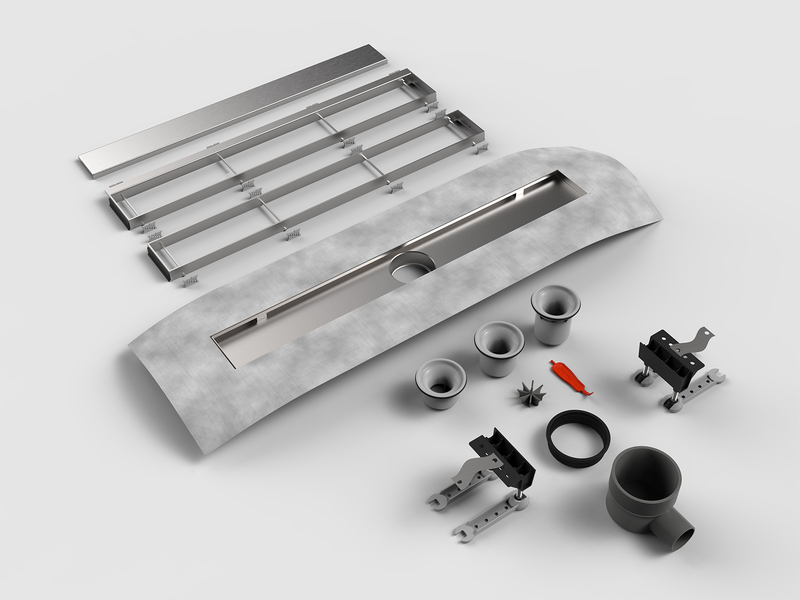 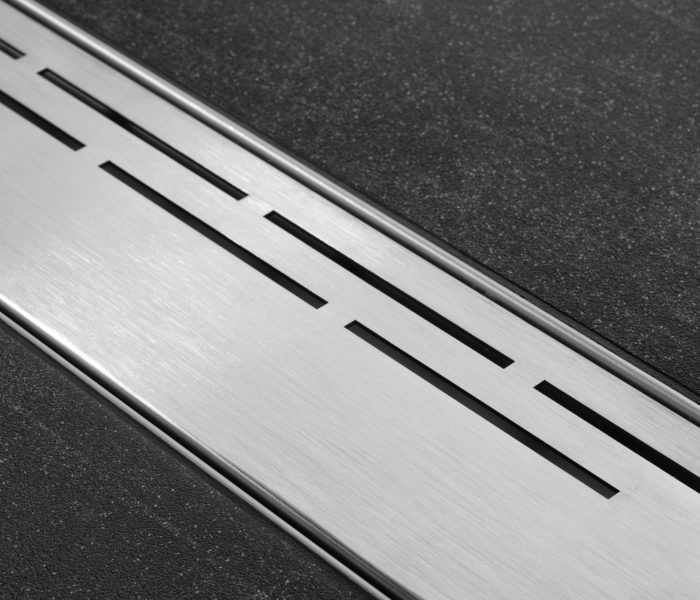 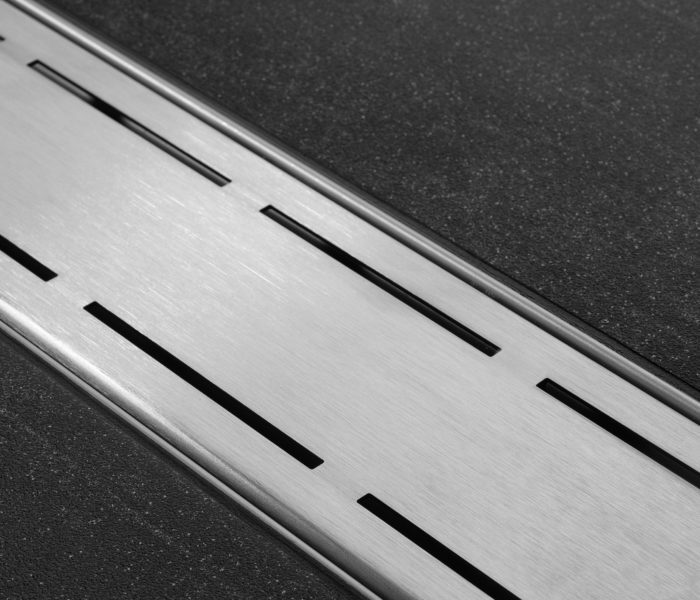 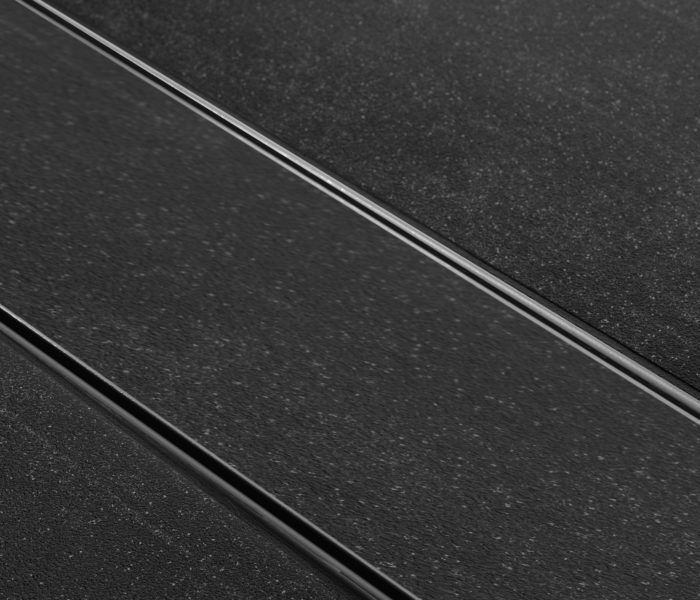 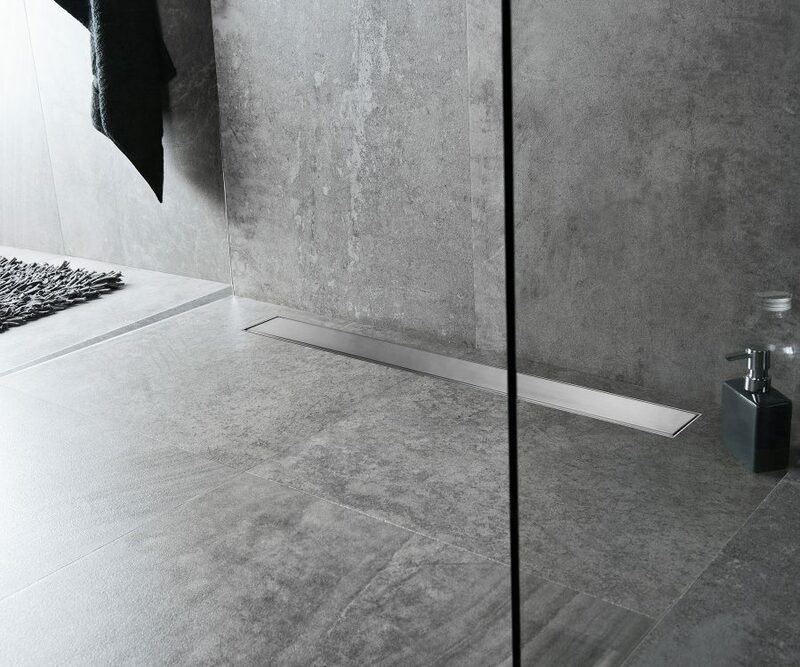 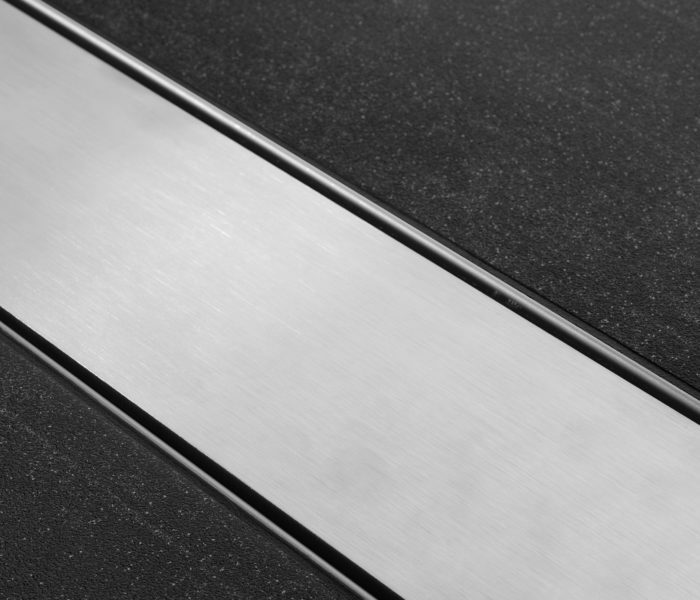 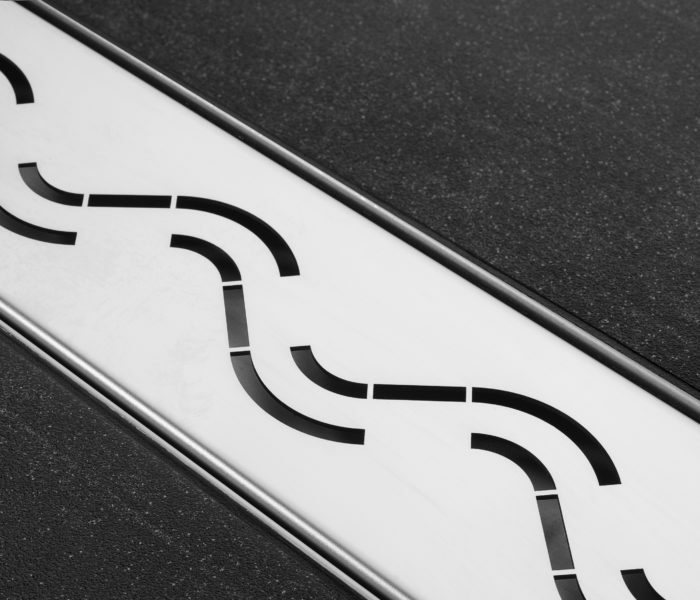 The multifunctional linear shower drain lives up to its name. 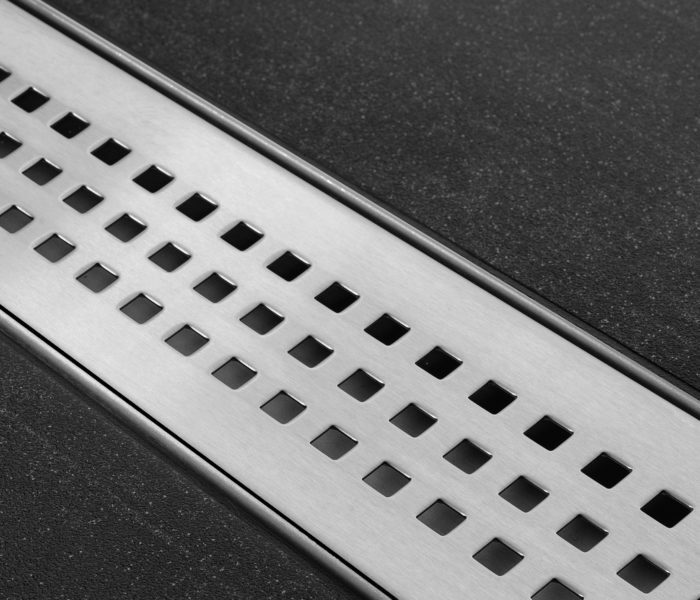 Thanks to its watertight guarantee, height adjustable grate and several siphons, the multi is suitable for a wide range of wet area situations. 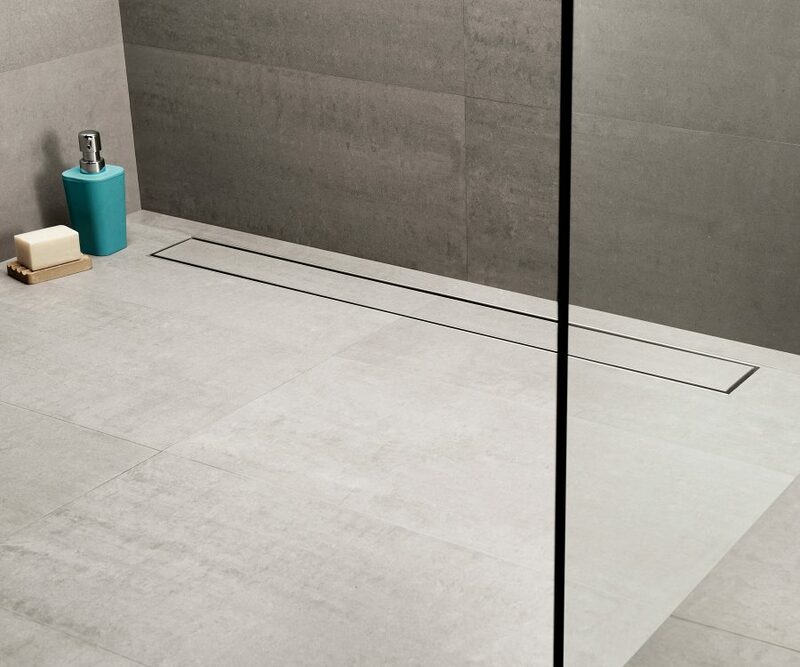 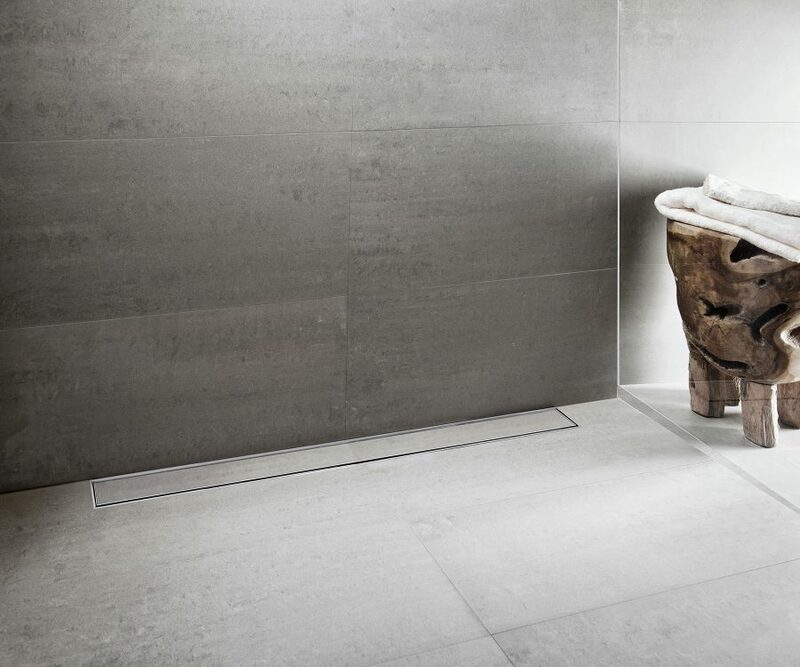 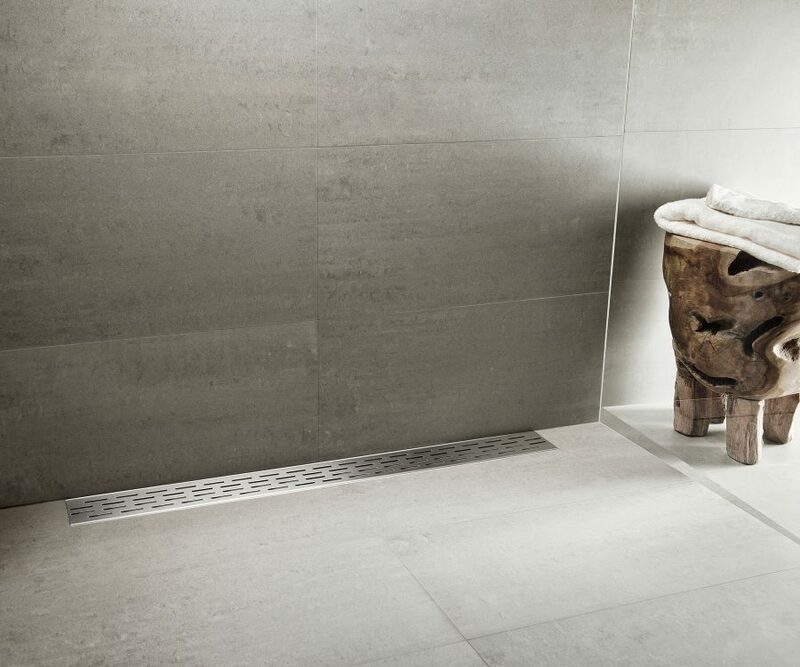 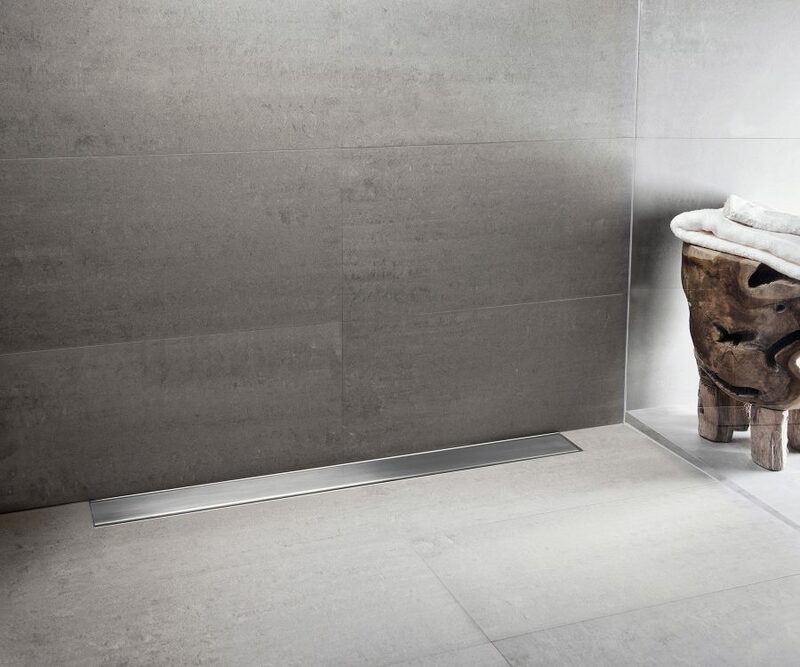 Its reversible tile grate offers a styled appearance and presents the merging of a shower drain into the tiled floor.